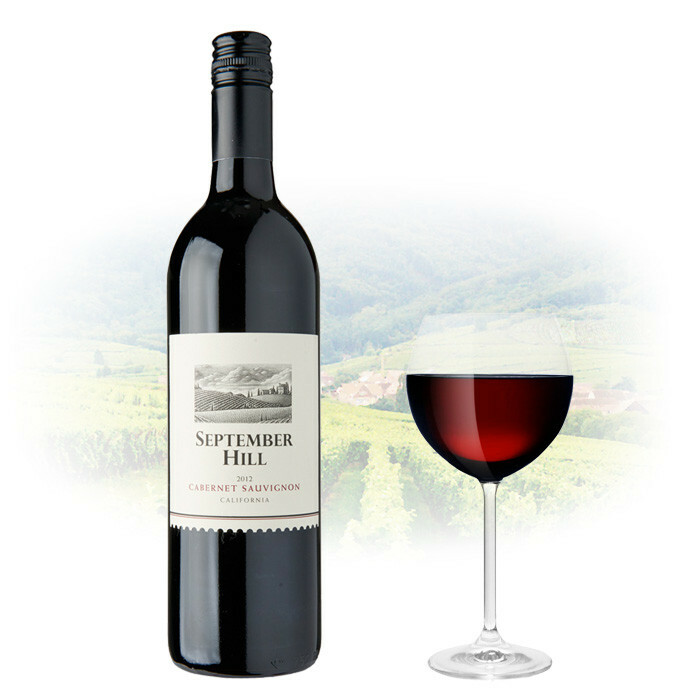 Cabernet Sauvignon flavours are accented by the spice and structure provided by the addition of some Petite Sirah added to the blend. Aged for 8 months in American Oak of which 20% is new. Shows notes of Vanilla and chocolate.